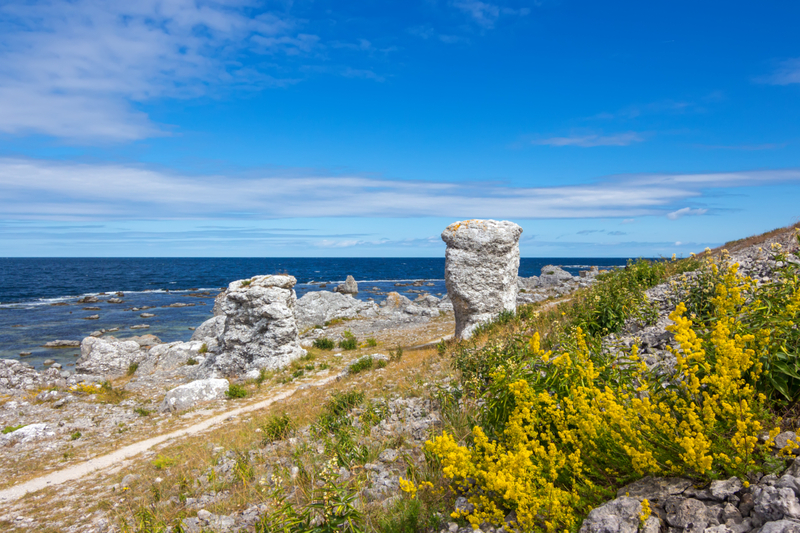 The Swedish Government has appointed the Swedish Energy Agency to compile a feasibility study regarding the necessary actions to completely decarbonize Gotlands energy system. The transformation of Gotlands energy system is intended to serve as role model to realize the ambitious climate policy of the whole country. The Swedish Energy Agency has contacted the local LEADER office Leader Gute in this context to be able to collect input and suggestions from local stakeholders. A corresponding report has been prepared by local stakeholders involved in renewable energy and sustainability projects on Gotland, among them Waila AB. Chapter 3 of the report lists concrete suggestions for actions in the household-, agriculture-, transport-, industry- and energy sector which can contribute significantly to supply Gotlands energy system completely with renewable energy.